Dojo Membership | The Mattson Academy of Uechi-ryu Karate "Virtual Dojo"
Program structure is very simple. Join the Mattson Academy and train with Grandmaster George E. Mattson on a regular basis. How much you train is up to you and will be based on the goals you set. 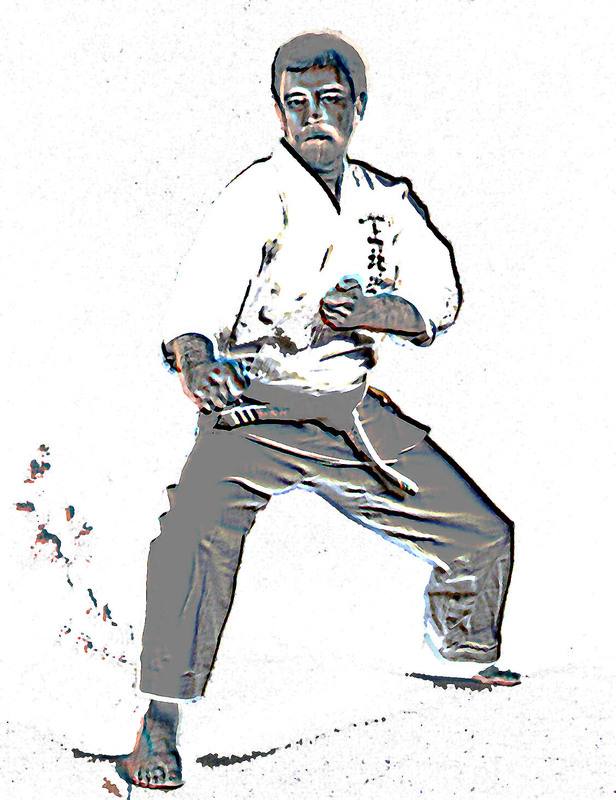 If you belong to a dojo and have a teacher, Mattson sensei will act in the capacity of a “coach”. He will help you create and achieve your martial art goal, supplementing your regular “in-dojo” experiences. If you do not have a teacher, he will be your sensei and will guide you through your martial art studies as he has with thousands of his current and past students. . . many who now run their own successful dojo. 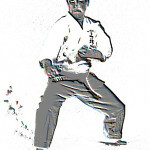 Mattson sensei devotes most of his time now to members of the Mattson Academy. He is the pioneer of on-line training, not only for the martial arts, but for many other industries and educational organizations. Members of the academy who qualify for advanced rank, will be tested on-line through an innovative system created by Mattson and successfully used to test many senior black belts and senior teachers within the system. IUKF has implemented with Mattson, an effective “pretesting” method of working with prospective black belt candidates that is considered to be one of the best and fairest testing methods for determining whether a candidate is ready to be tested for advanced ranking.